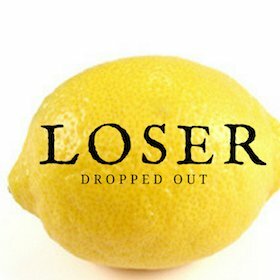 The last year has seen solid gains on most grades for this book. It's still cheap enough to gamble on the TV series coming out. One CGC 9.9 sale was disappointing, but the other prices are showing improvement, especially CGC 9.8, which is up over 30 percent. It's a relatively cheap gamble at 9.8. Buy and hold. Once again, it's a TV series that is driving the value of a comic book. As the Walking Dead has proven, a common-as-dirt series of modern comic books can fetch serious money. Chew has the potential to match it. 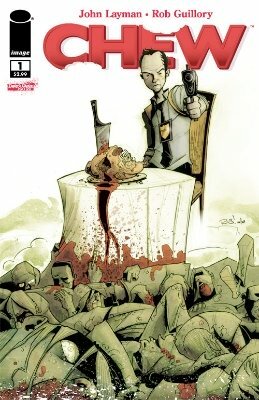 Walking Dead #1 is also on the Hot 100 list. Just to prove that supply and demand are not exclusively responsible for values, here is a modern book that is pretty common, yet prices are rising. 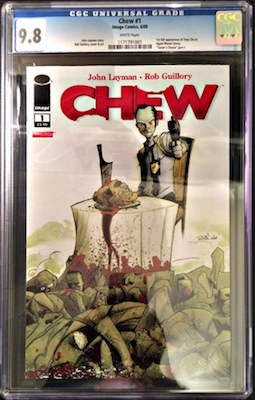 There are even a few CGC 9.9s and a 10.0 floating around out there, if you can find them.